Free Weight Barbell Squat Vs. Smith Machine Squat: Which Is Better For Gains? It seems Ramy is dabbling in a film career too! 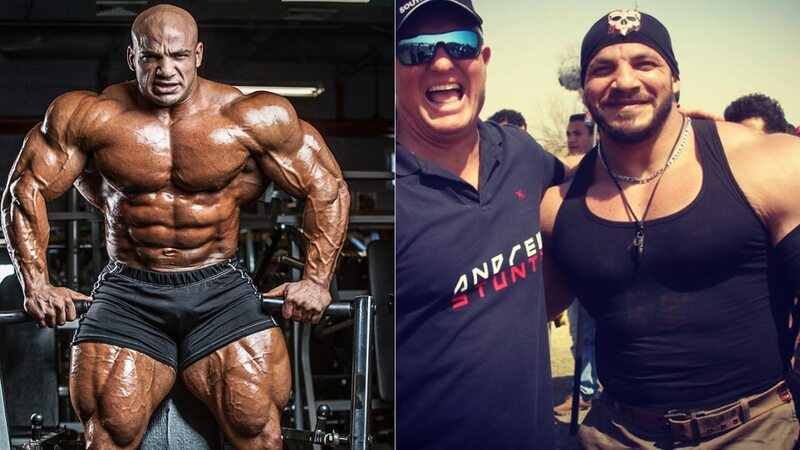 The Egyptian professional bodybuilder Mamdouh Elssbiay, aka Big Ramy has taken the world of bodybuilding by storm with his massive physique and amazing proportions but now it looks like he’s taking his genetic gifts to the big screen? Yes, it seems so… as he stands next to the founder and stunt supervisor of the international stunt team Andrew McKenzie in this Instagram photo, on the set for an upcoming action movie. McKenzie wrote the following on his Instagram post standing next to Big Ramy… “making me look skinny”. 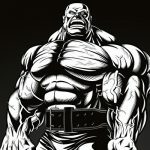 Now, it’s been a pretty big year for Ramy changing up coaches and enlisting the help of the legendary Neil “Hill” Yoda, plus his new sponsor signing with Dragon Pharma. So, it makes sense that he’s not done with pursuing every opportunity he can. …And he should! At only 34, Big Ramy is an absolute beast with lots of potentials but we hope he still dedicates a lot of time for his training so that he can come back and redeem himself at 2019, Mr. Olympia. After placing sixth last year, many were disappointed and he even apologized for his bad showing. So, we wish him a great 2019 in all areas of his life and career. There have been no additional details on the movie as of currently. Conor McGregor Under Police Investigation Over Alleged Bar Brawl! Hello! I'm a professional content strategist who loves to write about health and fitness, additionally an expert crap shooter, qualified bro scientist, unmatched at being the best lifter in my local gym. Watch Arnold Schwarzenegger And Lebron James Music Duel: Who Has The Better Playlist?